Good news, newbies! Cannabis is more accessible now than it’s ever been, and there are more great ways to use it these days than ever before… but sometimes all the options can be overwhelming. Combustion or vaping? Bowl or joint? Edible or tincture? Concentrate or flower? 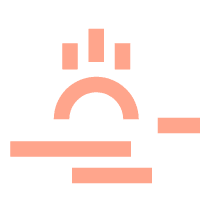 Depending on how you’re feeling, you can select for yourself the form of cannabis that is just right for whatever it is you’re about to do, whether that might be spending the day on the couch taking in the latest Netflix has to offer, or a day full of fresh air and invigorating activity. Understanding the different strains of weed and their effects will help you pick a varietal that perfectly complements just about any event. Don’t worry, though: their different categories are pretty straight-forward. Indica strains typically come with what we’ll call a “body high” for the sake of polite conversation. The indica experience can be described as a much more physical one, as opposed to the mental — or “head” — high that might come from a sativa strain. A strong indica strain of cannabis is often great for pain relief, increased appetite, or for use as a sleep aid: these are the strains that are typically going to have you feeling as though you’re “melting into the couch,” at times even bringing about sensations that come close to what one might experience after having eaten edibles. As you may have guessed, indica strains aren’t exactly your top choice for, say, going out on an exciting hike. You’re going to have the best experience with an indica strain when enjoying more mellow activities: watching movies, a quiet night in, maybe a low-key concert. When you’re not looking to be put too physically out of commission after toasting a bowl of your favorite flower, the more cerebral high of a sativa strain is a great alternative to the heavier indica experience. If an indica strain is better for nighttime activities, your sativa selection is going to be a much better daytime strain. These flowers are known for encouraging creativity, stimulating your mental faculties, and giving those great, green bursts of energy and focus. Sativa strains will typically come with a more “heady” high feeling, which makes them a bit less likely to put you to sleep. Instead, your sativa flowers are often better for creative activities, or even just for making those Sunday afternoon chores go down a bit easier. The Hybrid Approach: Why Not Both? Looking for the best of both worlds? You can have it all! A hybrid strain does exactly what it sounds like, blending the characteristics of both indica and sativa strains. The nice thing about hybrid flowers is that they tend to be “dominant” in one direction or the other, meaning you can pick out a sativa-dominant hybrid or an indica-dominant one, depending on what you have in mind for yourself. The breakdowns are pretty intuitive. Your indica-dominant hybrid strains will have you feeling a bit more stoney than normal, but not so much so that you get sleepy right away. A sativa-dominant hybrid, on the other hand, will be sure to add a physical component to the experience, but stays focused on the brighter, more alert sensations that come along with the sativa experience. Cannabis has a ton to offer the world, and not just from a recreational perspective. Chemically speaking, there are two main components that contribute to the effects of marijuana: THC and CBD. THC is the psychoactive ingredient. In other words, it’s what gets you high, dispensing that delightful, euphoric feeling that comes along with a well-earned head change. CBD, on the other hand, is THC’s more straight-laced sibling. While CBD cannabis products will not get you high, they do come with all of the health benefits that cannabis and hemp products have to offer. Your body is inlaid with a roadmap of receptors designed to interact with CBD compounds, and these receptors directly impact things like mood, memory, appetite, and sleep regulation. While CBD cannabis products don’t come with much of a recreational benefit, their positive health impacts can be huge. In simple terms, Skunk #1 is an all-around great sativa-dominant hybrid. 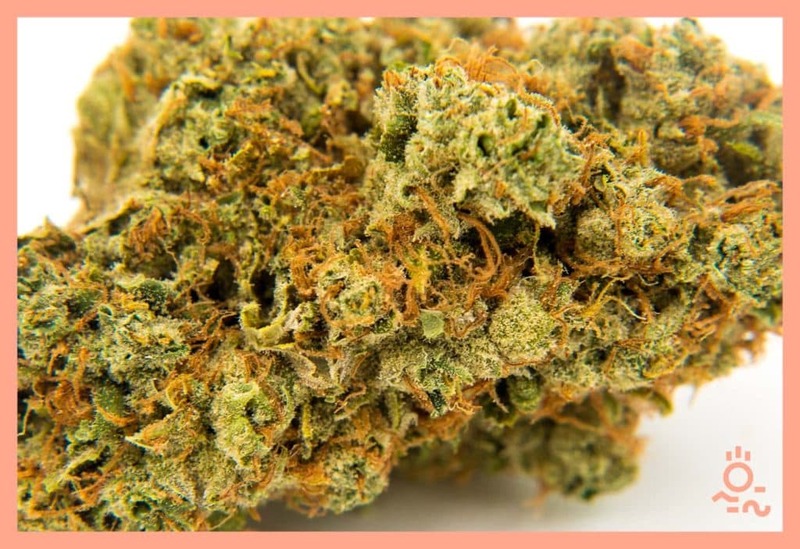 Spending time with this strain will leave you with feelings of euphoria, happiness, and total uplift…all wrapped within earthy, lemony flavors that combine to make it a total treat. Skunk #1 has been known to help with those occasional dips in mood, irritating headaches, and pain relief…its indica and sativa tendencies combining to make this flower a wonderfully mood-enhancing experience, bolstered by a 29.2% active THC testing rate. 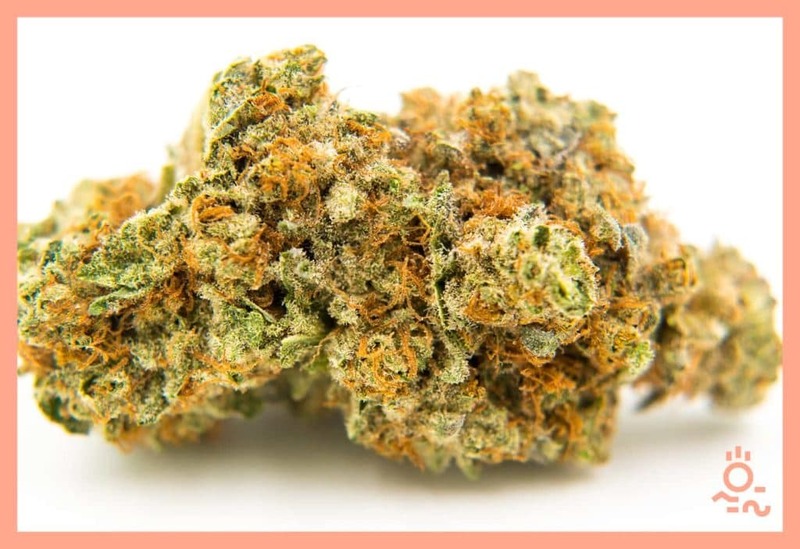 Like its name suggests, this particular strain brings with it a tasty fruity flavor profile, which it uses to provide you with a wonderfully well-rounded hybrid experience. 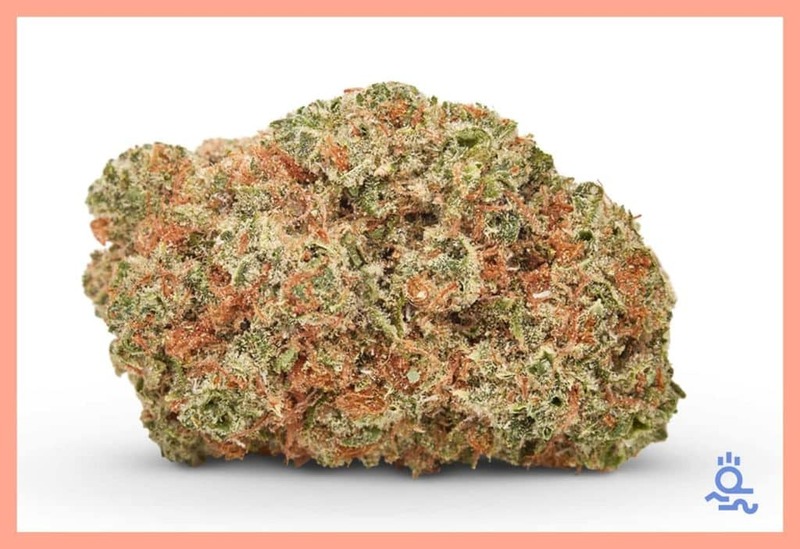 When it comes to the different strains of weed and their effects, Strawberry Guava offers up the best of both worlds, striking a great balance between that cerebral/heady feeling and a sativa’s more mellowed-out euphoria. 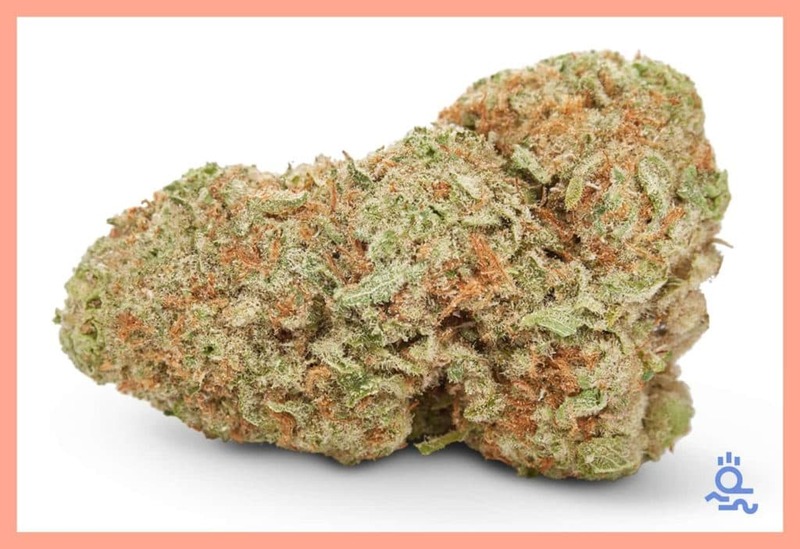 Great for assistance with relaxation and anxiety relief, our Strawberry Guava is a wonderfully aromatic flower, and one of our very favorite weed strains. This lucid and clear sativa usually goes by the name “Green Crack”…but since that also happens to be the name of a pretty serious Schedule 1 drug, the Oregon Liquor Control Commission (OLCC) doesn’t really like for us to call it that anymore. Fine by us! Call it whatever you want; this is a wonderful strain that’s easy to swing price-wise without sacrificing any of that potent sativa brightness that sativa lovers crave. Green Quack is one of Leafly’s Top 5 most popular strains on the market, so grab a gram while you can! Surprise, surprise: Papaya Punch brings that fruity flavor. 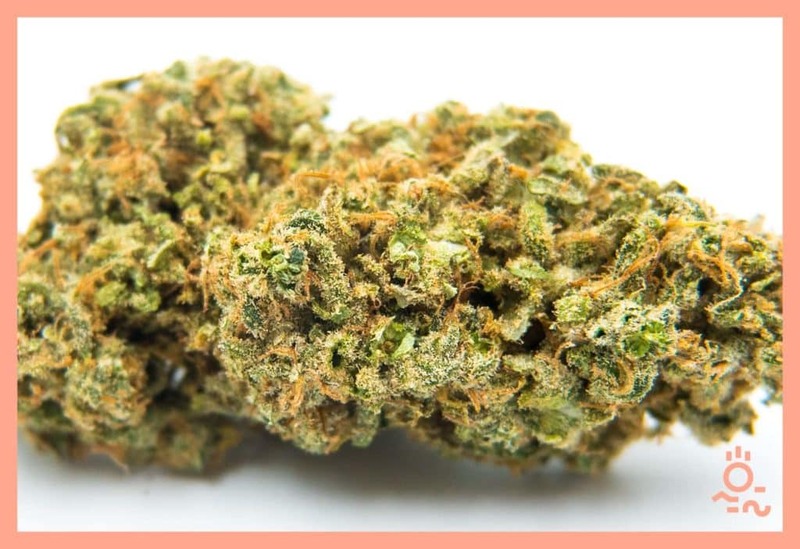 One of our freshest indicas, Papaya Punch has tropical berry notes to it, along with those relaxing cannabis indica vibes we all know and love. Whether you’re looking to knock out at the end of a tiring day or are just aiming to relax for a bit with your favorite book, Papaya Punch is a wonderful strain to help you chill out (and is perfectly complemented by your favorite ambient chillout record, we might add!). Now that you’ve learning all about the different strains of weed and their effects, you’ll want to remember this heavy hitter. Like its namesake suggests, this hybrid strain is about as strong as they come…and in the best possible way. This well balanced, slightly indica-dominant chimera strikes a perfect harmony, and never sacrifices strength for flavor. That happy, uplifting high comes with a sweet and earthy flavor profile that’ll keep you coming back for more. About as sleepy and stoney as they come, Bubble G is a good, old-fashioned, through-and-through indica. No fuss, no nonsense. If you’re looking for a strong contender, Bubble G is your strain. Floral and fruity notes come along with a powerful, euphoric high, balanced with a surprisingly creative kick for a cannabis indica strain. Growers have been perfecting this strain since the 70s – take a trip down memory lane today! Don’t let the name scare you off — White Widow is about as friendly as it gets. This bright green sativa strain uses earthy, woodsy flavors to deliver a wonderfully euphoric high, perfect for a day of hiking or an afternoon by the fire…or both! White Widow is great for dodging those doldrums, its sativa high providing a mood-bolstering balance between stimulation and relaxation. As delicious as your favorite dessert, the Sunset Sherbet hybrid isn’t just one of our newest additions; it’s also one of our very favorites. This strain has an an insane terpene percentage (4.20%!! ), and offers a super euphoric, heavily stoney feeling that quickly became one of our staff picks. 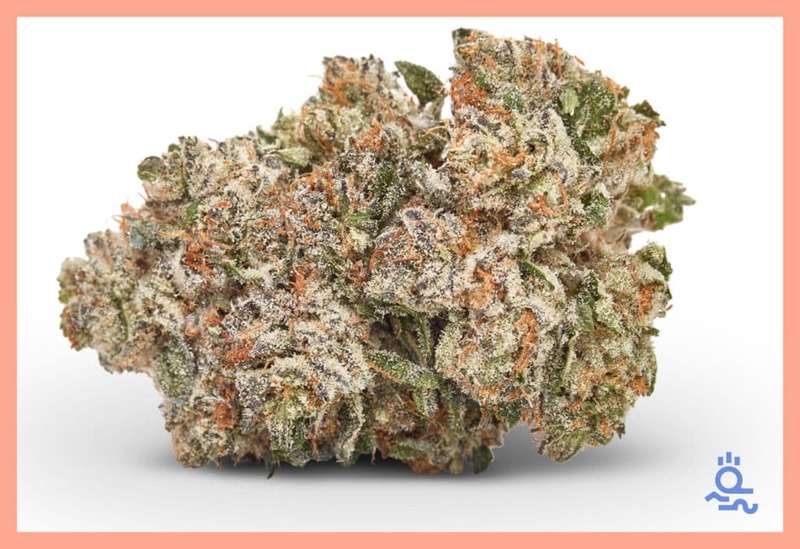 Earthy and citrus, this indica-dominant hybrid settles over you like a pastel sunset, guaranteed to color whatever you do with incredible shades of relaxation like only the best hybrids can. Blueberry keeps it simple… and the result is simply one of the best-tasting strains we have to offer. 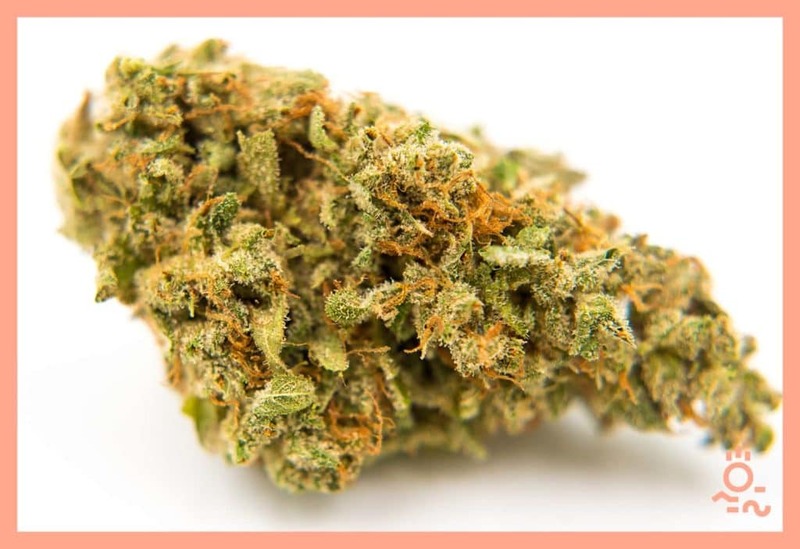 This cannabis indica strain has won multiple Cannabis Cup awards, and even just a cursory sniff will show you why: It’s an aromatic indica, boasting an incredible blueberry smell and flavor profile… all while commanding a deeply relaxing, sleepy, stoney high to go along with it. With a THC percentage of 23.2%, Blueberry is an old-fashioned indica that really doesn’t mess around. One of our most consistent top sellers, the AK-47 is a classic hybrid strain that packs a powerful punch… while staying surprisingly affordable. Earthy and woodsy flavor profiles wrap themselves around an uplifting high, as this sativa-dominant double-feature tends to be the gift that keeps on giving. Characterized by its long-lasting, mellow high, the AK-47 is an easy pick for one of our favorite hybrid weed strains. Straightforward and simple, the Bubba Kush is one of our stronger cannabis indica strains. Earthy and sweet aroma notes offer up a nicely sedative, sleepy high that’s perfect for unwinding at the end of a long day of work, or the beginning of a long day of kicking back with your best buds. The “Coca-Cola Classic” of cannabis sativa, Sour Diesel is the strain you know and love, grown to perfection by your fine friends at Diem Farms. This uplifting sativa strain is rocking 28.3% THC, meaning each earthy hit comes with a wonderfully energetic high that just doesn’t quit. Great for relief from stress and pain alike, Sour Diesel is the perfect addition to just about any activity, day or night. Now that you’re an armchair expert on the different strains of weed and their effects, you’re all set to pick out the perfect puff for whatever you might have planned! These days, there are options aplenty, so it helps to know what you’re getting into — you don’t want to accidentally put yourself to sleep when your goal was just to loosen up a bit before dinner with the folks, right? Of course not! Feel free to bookmark this handy primer, so you can always be sure to select the perfect strain, like the cannabis connoisseur you always knew you were.